that brings a part of Norway to your table. 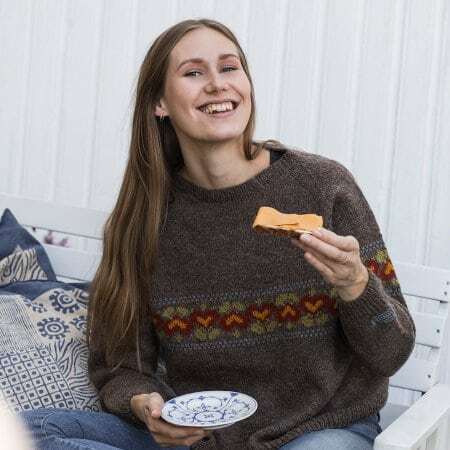 A cosy wool sweater and a slice of bread with Brunost is what defines a Norwegian. A wool sweater with a pattern derived from the Brunost wrapping is just about as Norwegian as things can get. All Norwegians know brunost. Wherever in the world you may travel, there is no taste on the globe quite like it. 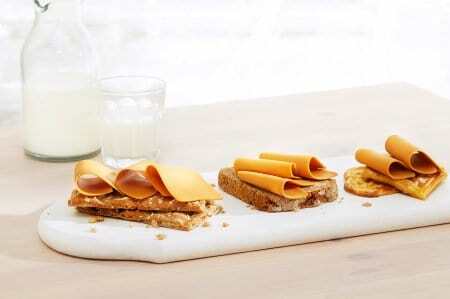 Where does Brunost come from? 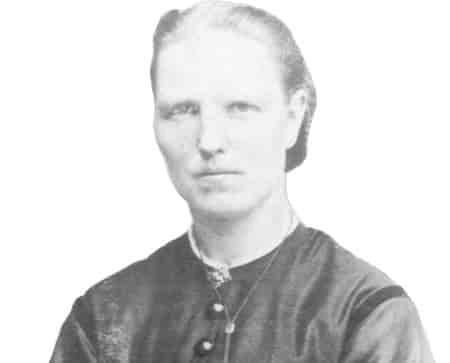 It all started with Anne Hov in 1863, the inventor of Norway’s national cheese.